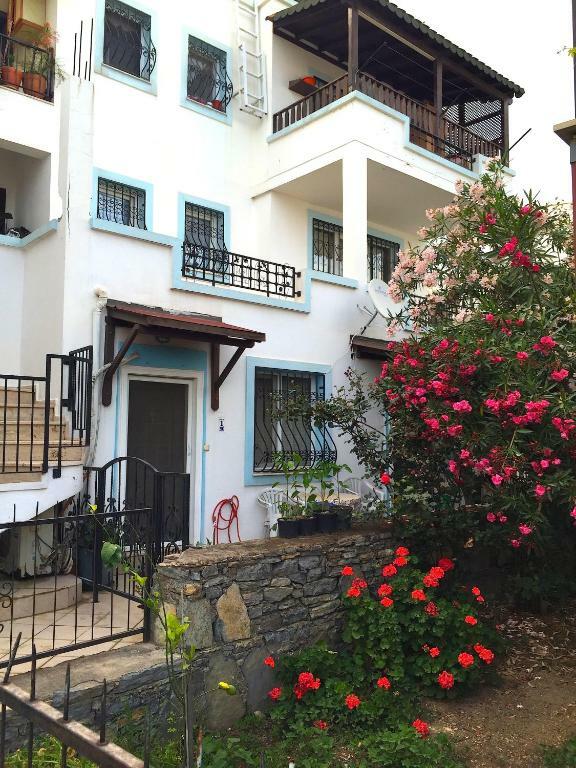 Located in Gümbet, 1.4 miles from Bodrum Windmills and 1.8 miles from Pedasa Antique City, Gumbet Apartment offers free WiFi. This apartment provides a bar. The property includes a living room with a flat-screen TV. There's a seating area and a kitchen equipped with a dishwasher. The nearest airport is Milas Airport, 24 miles from Gumbet Apartment. When would you like to stay at Gumbet Apartment? This apartment features a tumble dryer , sofa and microwave. House Rules Gumbet Apartment takes special requests – add in the next step! We need at least 5 reviews before we can calculate a review score. If you book and review your stay, you can help Gumbet Apartment meet this goal.